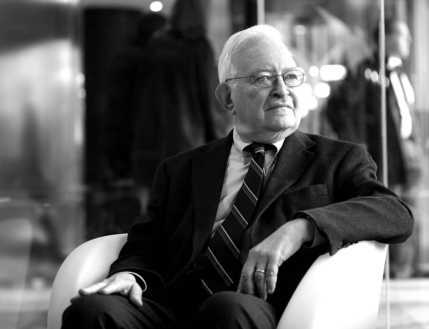 Much of the intellectual credit of World -System theory has to go to Immanuel Wallerstein, and his 1976 rewriting of the world’s history as cycles of expansion and collapse of economic system (Wilk and Cliggett 2007). The earliest adaptation of this theory came out of dependency theory. The primary differences with these two theories, was that dependency theory was interested in the underdeveloped periphery. Where as world-systems theory was interested with systems as a system and the dynamics and processes happening at the “developed” core (Roseberry 1988). Essentially asking: what are the dynamics of the capitalist world economy as a complete social system? Also, that Technology is a critical element in region’s positioning in the core or the periphery (Martinez-Vela 2001). Considered the founder of world-system theory, He entered Columbia University, where he earned his BS, MA and PhD degrees. His primary mentor was C. Wright Mills where he learned historical sensitivity. His exposure during field school in Africa (the third world) had a great impact on his work. During much of his work, the dominant approach to understanding development and modernization theory was coming under fire. It was from this, he dedicated to take time too create an alternative explanation. His research outlined five major subjects: the functioning of the capitalist, world-economy as a system, the how and why of its origins, its relations with non-capitalist structures in previous centuries, comparative study of alternative modes of production, and the ongoing transition to socialism (Martínez-Vela 2001). a dialectical sense of motion through conflict and contradiction. 1977 Wallerstein’s World Capitalist System: A Theoretical and Historical Critique. American Journal of Sociology, Vol. 82. N. 5. 1075-1090.